Consumer demand for healthier, portion-controlled options continues to reshape purchasing decisions driving the industry toward convenience, flexibility, technology, and sustainability. 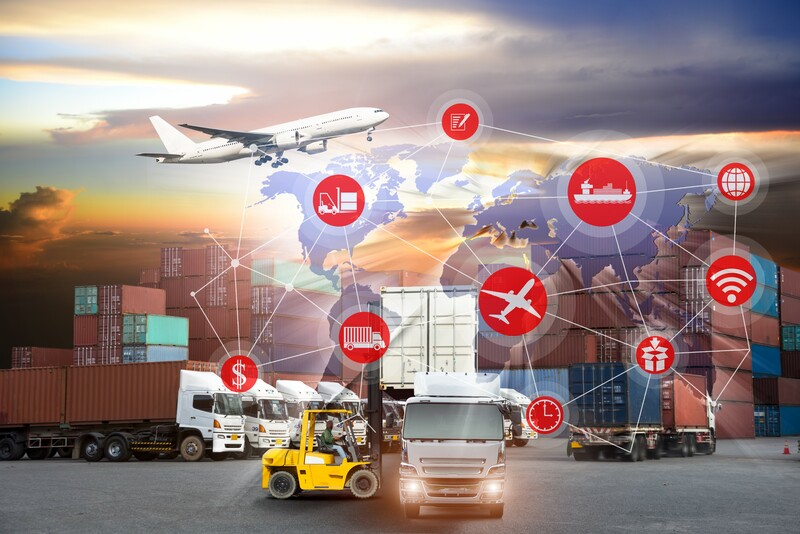 As the global marketplace continues to evolve, it’s important to re-evaluate, review and revise your supply chain strategies. Taking the extra time to be proactive about your services can help you become a stand out 3PL partner. To help you shape your supply chain, we’ve provided you with 4 top trends in 2017. Though this list is not exhaustive, it does provide insight into potential industry drivers and best practices. Immediacy through online buying is rapidly changing industry models and expanding its footprint in cold chain logistics. In 2017, there’s been increased demand for online grocery and subscription meal services. A trend that’s steadily increasing as consumers continue to focus on shopper convenience. Successful 3PLs are meeting the customers where they are, developing operations to meet the customer need. Food producers and retailers must constantly evolve their supply chains to keep up with the dynamic needs of customers, or perhaps risk losing that customer. Expanding e-commerce solutions, large-scale shifts in distribution flows, and an increased demand for chilled and frozen foods have prompted supply chains to employ smart tactics and grasp smart logic to fulfil those needs. IoT helps ensure the integrity of temperature-sensitive products, reduces waste, and improves overall supply chain management. All of which are a part of being a successful cold chain. The implementation of the right technology can help ensure transparency, supply chain management and drive success. Automation isn’t a new solution. In fact, it’s well-established in many distribution centers; however, it’s often limited to workflow automation. Robotic solutions offer the ability to increase accuracy offering better utilization of floor space, decreased production cost and shorter cycle times. Customers are paying more attention to their carbon footprint, and in turn, want to partner with a 3PL company that also upholds those same social standards. It’s no longer about being trendy. Reducing your carbon footprint and creating a corporate call to ensure sustainability is integrated into your business model is paramount. Maintaining its commitment and social responsibility to its customers, Americold actively monitored its land fill diversion activity to support a more sustainable global food supply chain and minimize its carbon footprint this year. 2017 was the year of consumer-driven change, causing seismic shifts in the logistics industry. And in order to stay competitive globally, you must be willing to re-evaluate your supply chain strategy. What worked yesterday, may not be the most efficient solution for today’s consumer. What solutions can you provide to best address your customers’ needs? That’s what makes a stand out 3PL company.